We’re celebrating back-to-school with great giveaways today and tomorrow! Stay tuned and good luck! 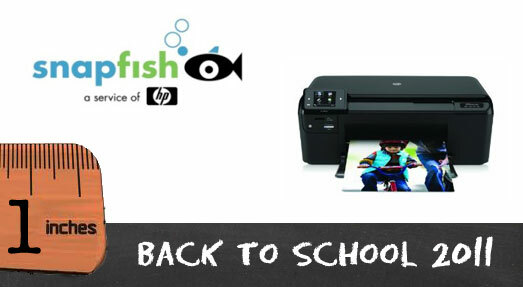 To kick of our back-to-school event, we have an exciting giveaway from HP and Snapfish! HP ePrint technology allows students to print homework assignments, notes and more from their mobile device, the same way they would send an email, giving students the ability to print from virtually anywhere. Parents can also share their ePrint address with teachers and administrators, making it easy to communicate about upcoming conferences, report cards, permission slips or assignments on an unexpected sick day. 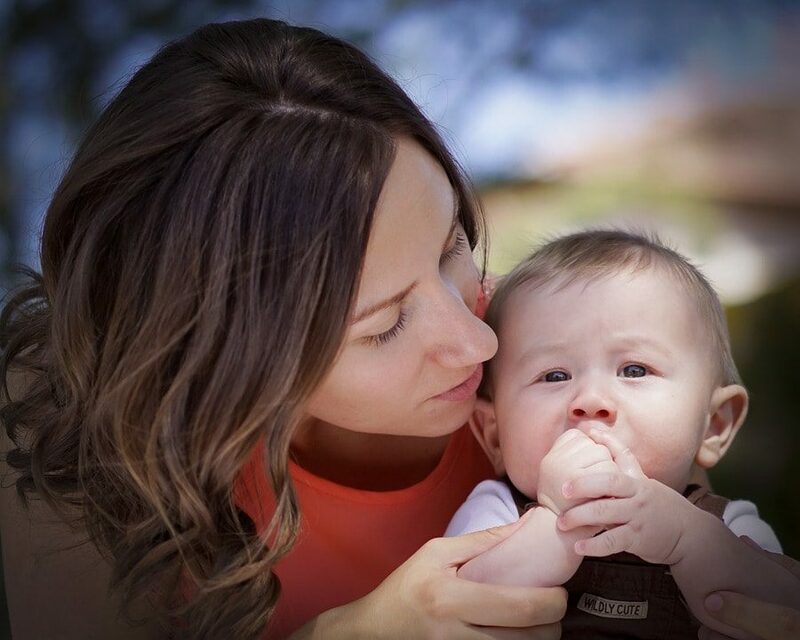 ePrint-enabled printers start at just $79, blending convenience and affordability for busy families! I also love that HP printer cartridges are among the most affordable, so you’re not trading features for expensive ink. Frecklebox and Snapfish have partnered to offer personalized lunchboxes, complete with a chalkboard inside for messages and notes for $29.95. College students can show their school pride with collegiate blankets, or show off their family and friends with personalized mouse pads, calendar collage posters or photo skins for their devices. See even more ideas in the back-to-school Snapfish store. One lucky Life Your Way reader will win an HP ePrint Printer and $25 Snapfish.com gift card! Entry is simple! You just need to answer the question below by leaving a comment on this site! You can even gain up to 3 bonus entries for doing each additional item listed (just make sure that you leave one entry for each one – up to a total of 4 comments.) As a reminder, comments left on Facebook, Twitter or other posts will not be included. Leave a comment. How would an internet-connected printer make your life easier? Who would you share your ePrint email address with (teachers, family, committees, etc.)? 1. Follow Life Your Way in a reader or via e-mail updates. 2. Follow Life Your Way on Facebook or Twitter. 3. Follow HP Snapfish on Facebook. This giveaway will remain open until 11:59 p.m. EST, Tuesday, 8/23. Any comments left after this cut-off will not be counted. The winner will be selected randomly and will be notified via email within 48 hours after the close of the contest. This giveaway is part of the Grateful Giveaways Back-to-School Event being hosted by myself and 9 other bloggers. You can increase your chances of winning this prize (as well as all of the others on this site), by visiting each of them and entering the same way as you did here. You have plenty of time to get to all of them, since the contest will be open for five full days. As one final reminder, you will want to check out the terms of the giveaway by visiting the Grateful Giveaways: Celebrating Back to School Facebook page. Just click on the Terms tab on the left side of the page. (Note that by entering this contest, you agree that you have read the terms and are eligible to enter this contest).